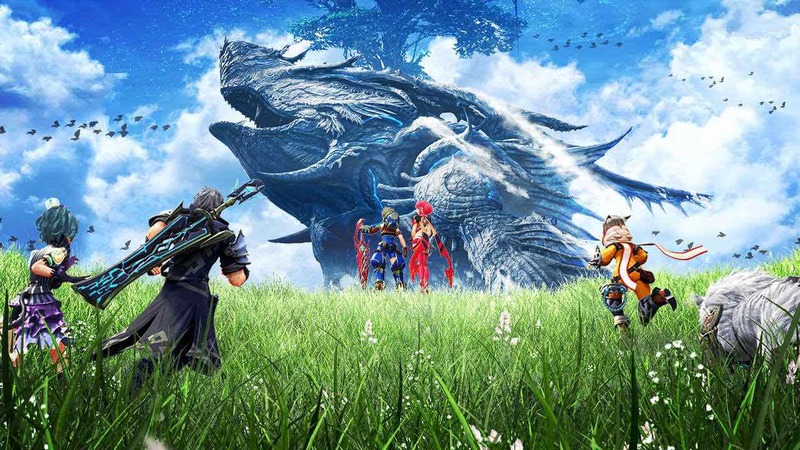 Nintendo has released a new software update for Xenoblade Chronicles 2, that sees Monolith Soft’s expansive RPG now on version 2.0.1. As well as the issues that have been fixed in Xenoblade Chronicles 2: Torna ~ The Golden Country, this has addressed a bug with the rare blade Dagas where the driver that he is bonded with would randomly change, and when Rex’s outfit would appear incorrectly in the ending cutscenes. Downloading the update will not reset to the original bonded driver. We apologize for the inconvenience, but please use features such as Overdrive to change bonded drivers.